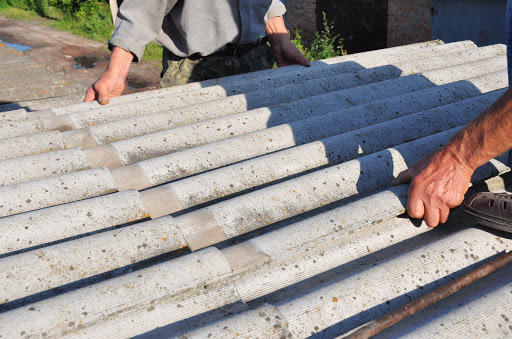 Asbestos is a mineral which has been used widely throughout history gaining momentum during the industrial revolution. Asbestos fibres could be found in everything from roofing to crayons until it was discovered how harmful the mineral was to people’s health. 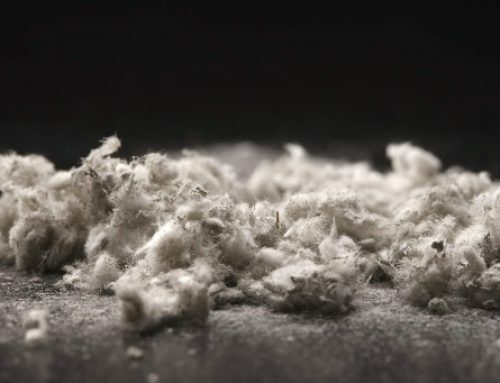 While most developed countries have banned the use of asbestos over the past 10-20 years and spent billions worldwide removing it from products and buildings asbestos remains popular due to its fire resistance, versatility and chemical inertia. In countries like India for example it remains an affordable material which is only growing in popularity. 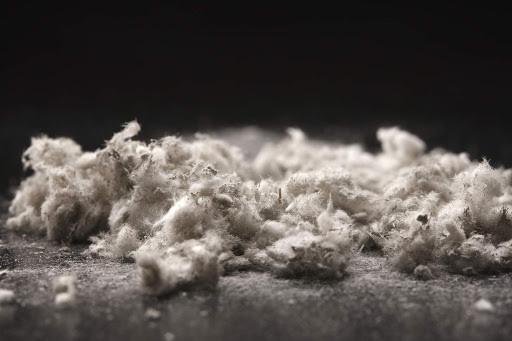 Here are some facts and figures about the asbestos industry and its effects. Asbestos “hot” sites are becoming more common in jobsites throughout the country. 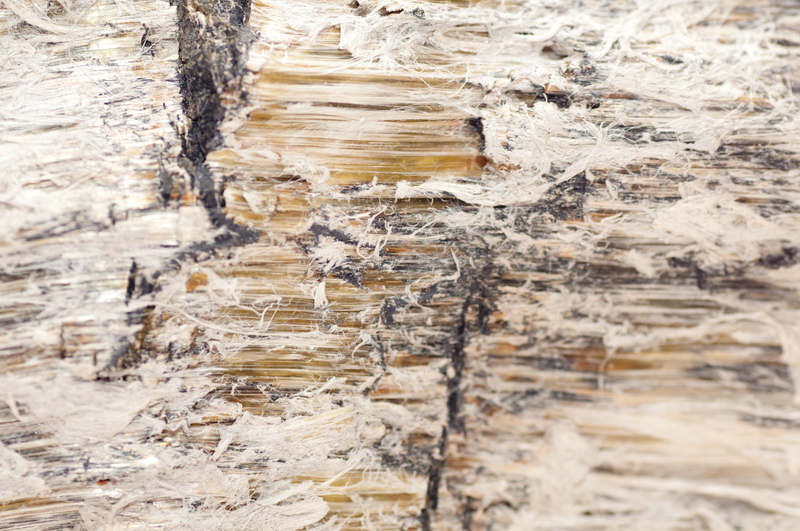 It is well known that exposure to asbestos can result in many harmful illnesses. 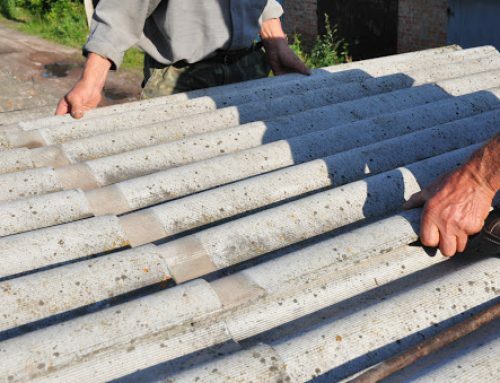 One in every three deaths from occupational cancer is estimated to be caused by asbestos. 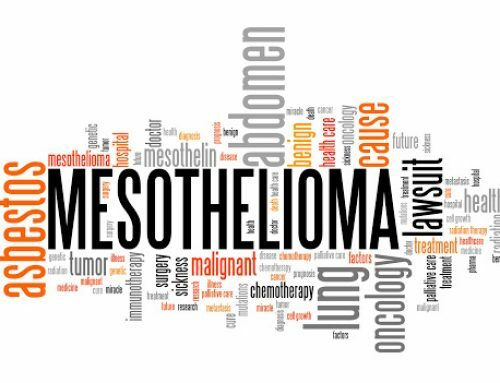 There are currently in excess of 2000 deaths each year in Great Britain due to asbestos related lung cancer. The UK is one of the most affected regions in the world for asbestos related illness. 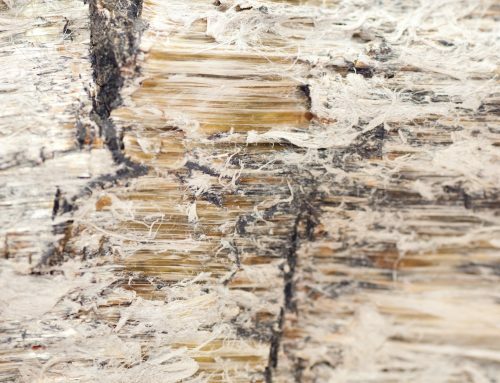 Currently about 125 million people in the world are exposed to asbestos in the workplace. 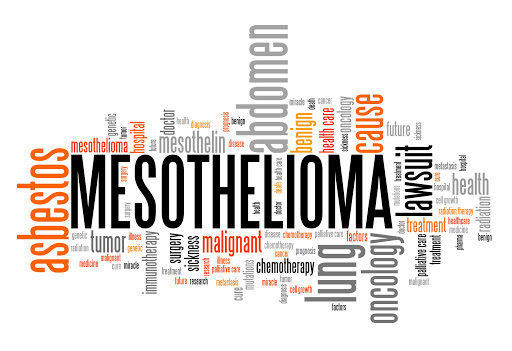 As many as 43,000 people worldwide die each year from mesothelioma, an asbestos related disease. 70 billion dollars had been paid out in victim claims against 8,400 businesses in the USA between 1980 and 2002 alone. 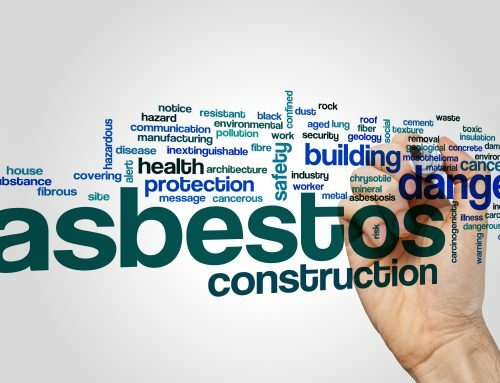 Asbestos was used in the construction of almost every public building up until the 1980’s. 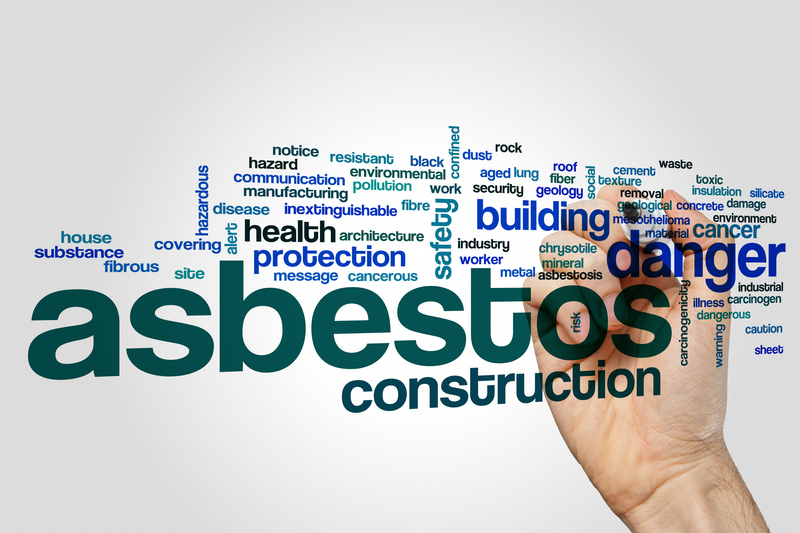 The UK banned asbestos on August 24th 1999. To Take the UKATA certified Asbestos Awareness course Click Here.